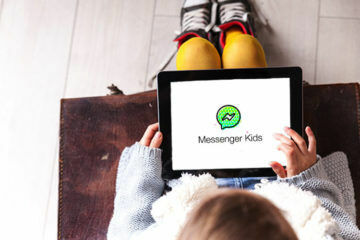 Setting up a safe, smart nursery for bub is all about making parenting life easier with modern technology. 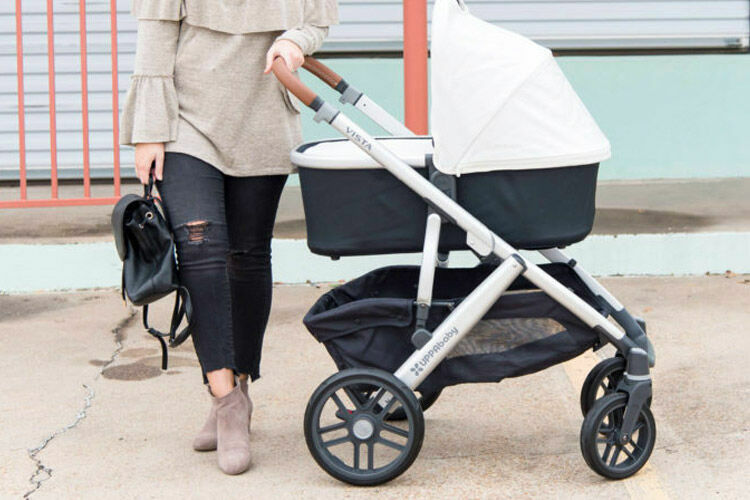 Some of the latest and greatest nursery gizmos are things our parents would have never dreamt of – from cradles that automatically rock baby back to sleep, to nappy sensors that warn when bub’s too wet and change mats that monitor tots’ weight. 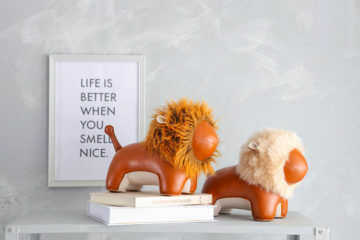 Here are 7 high-tech nursery gadgets for setting up a smart nursery. SNOO Smart Sleeper (US$1160): The hero of any tech-savvy nursery has to be a smart sleep space. And they don’t come much smarter than the SNOO Smart Sleeper. The ingenious first bed rocks bub gently to sleep. If it ‘hears’ bub stir it starts rocking and playing white noise, and the app tracks baby’s sleep. There’s even a preemie/newborn mode and a weaning setting for transitioning to the cot once bub is six-months-old. 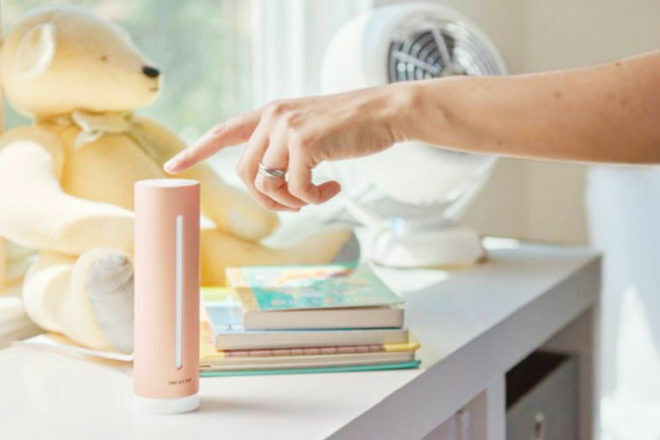 Netatmo Healthy Home Coach ($169.99): Creating the optimal serene sleep space for bub means taking a closer look at the things you can’t see (pardon the pun). Things like noise pollution and poor air quality can impact sleep. Investing in a nifty gadget like the Home Coach can help. 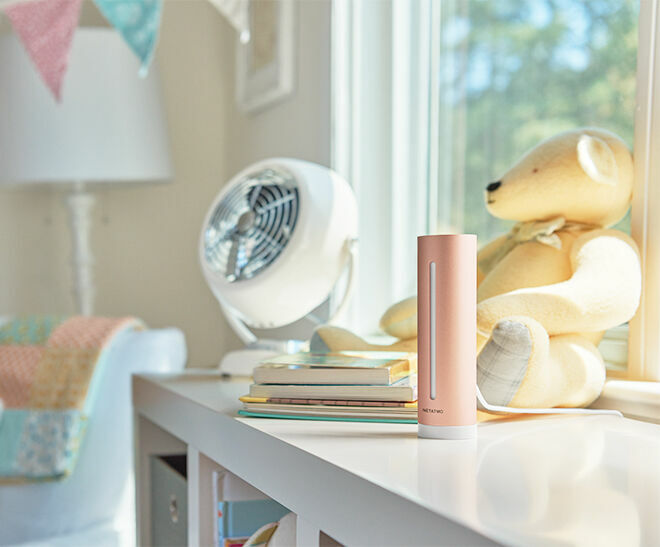 Pop the Netatmo unit in the nursery, download the app and it tells you when the room is too noisy, what the humidity is, the air quality and temperature. Once you know, then you can act. It could be as simple as opening a window to improve air quality or shutting it to sort a noise problem. 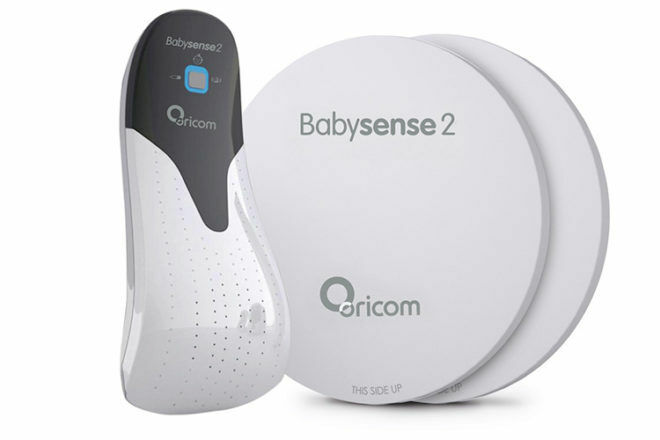 Oricom Babysense2 Infant Breathing Movement Monitor ($299): No need to watch bub’s chest rise and fall or hold a mirror under their nose, this monitor has sensors that monitor baby’s breathing movements. The sensor pads are placed under the mattress and the control unit is outside of the cot. 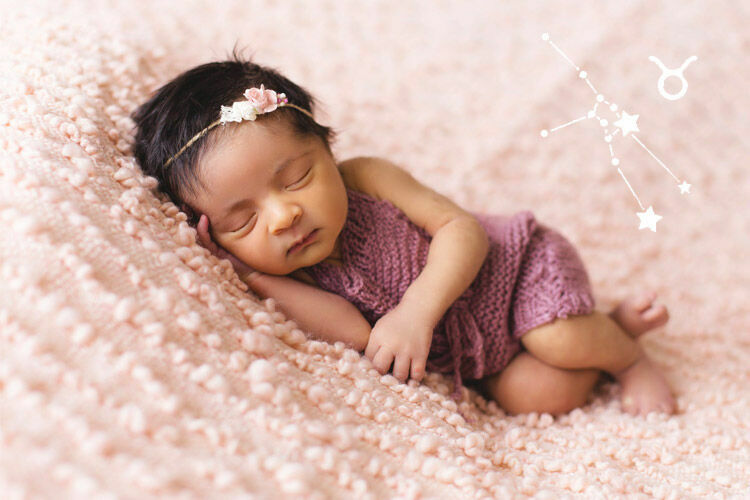 You’ll be alerted via alarm if your baby’s breathing falls below 10 breaths a minute or can’t be detected for 20 seconds. 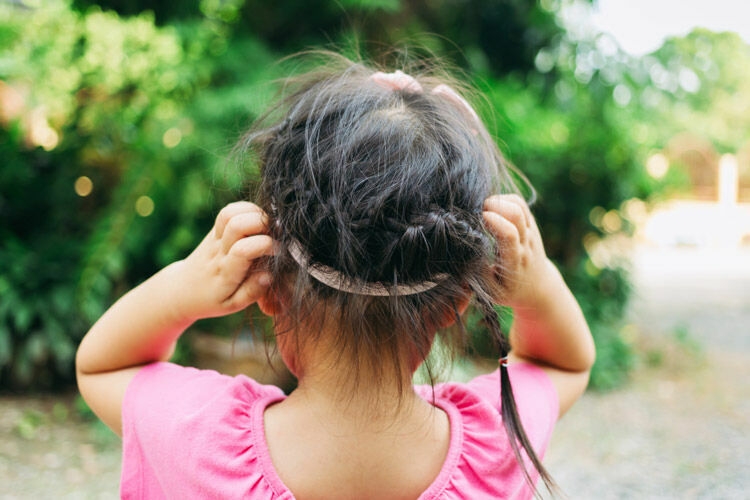 Opro9 Smart Wearable Humidity Sensor ($118.89): If you’re not keen on checking the traditional way, or bub has extra sensitive skin, this sensor will let you know when their nappy needs changing with an alert to your phone. It attaches to the outside of the nappy and detects moisture, so you’ll know as soon as your baby has done a wee. 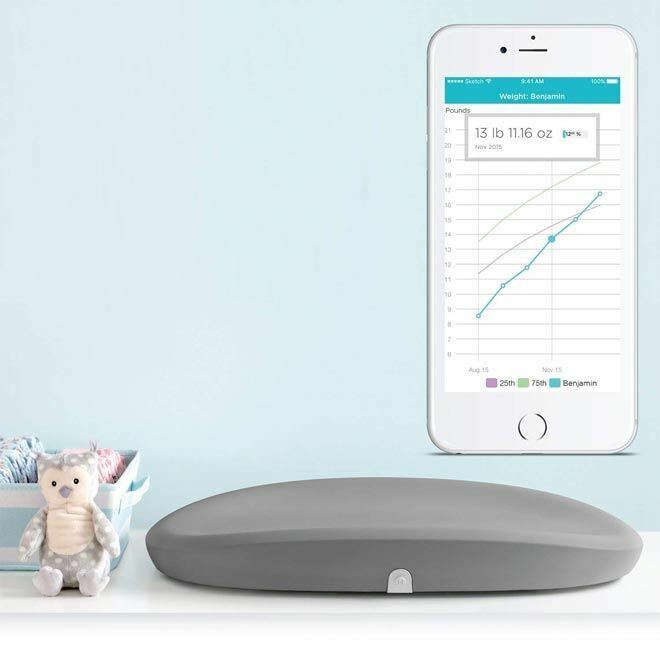 Hatch Baby Grow Smart Changing Pad and Scale ($523.40): While we’re on the subject of nappies, here’s an uber-clever changing pad that doubles as a set of scales to monitor baby’s growth. 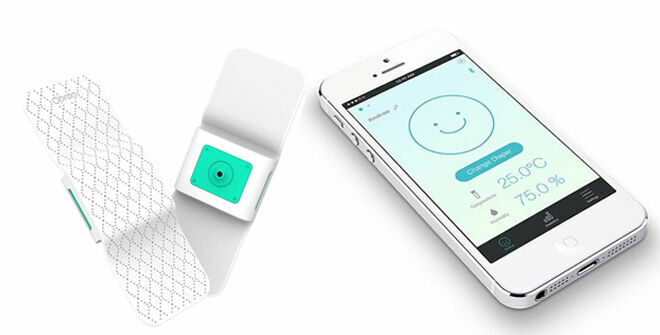 The wireless smart scale records weight and even feedings automatically on your phone via an app. Google Home ($199): If you’ve dreamt of having a nanny to help you out with bub, hooking up a smart home device is the next best thing. 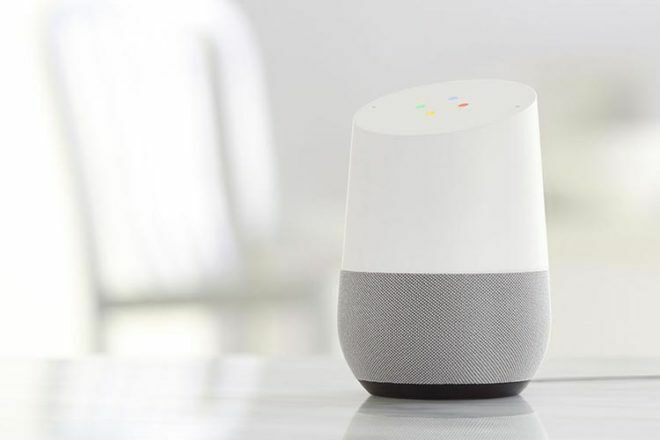 A Google Home or Alexa can be programmed to dim lights, play music and even enact an entire bedtime routine in the nursery via voice command. Just like that, your smart nursery is sorted. 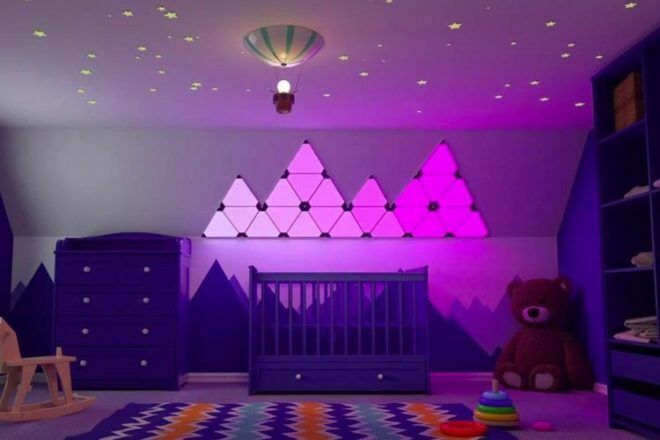 Nanoleaf Light Panels (from $299.99): Set the perfect mood for sleep with clever lighting, which is voice controlled via Siri, Amazon Alexa or Google Assistant. Create whatever pattern of lights you want. Then simply get the nursery ready for sleep by programming whichever colour your bub likes to drift off to. There’s even a Rhythm version which lets the panels dance in time with the music. 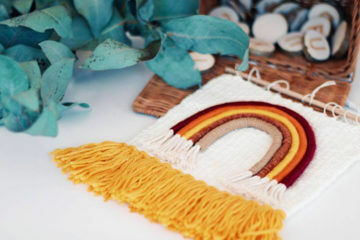 Follow our pinterest boards. 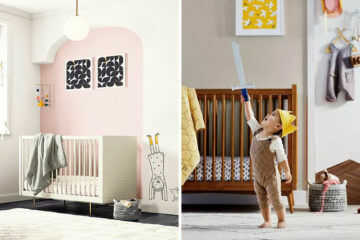 We’ve collected thousands of baby nursery themes and must-haves for designing inspiration, including on trend Boho nursery, pastel nursery and more. 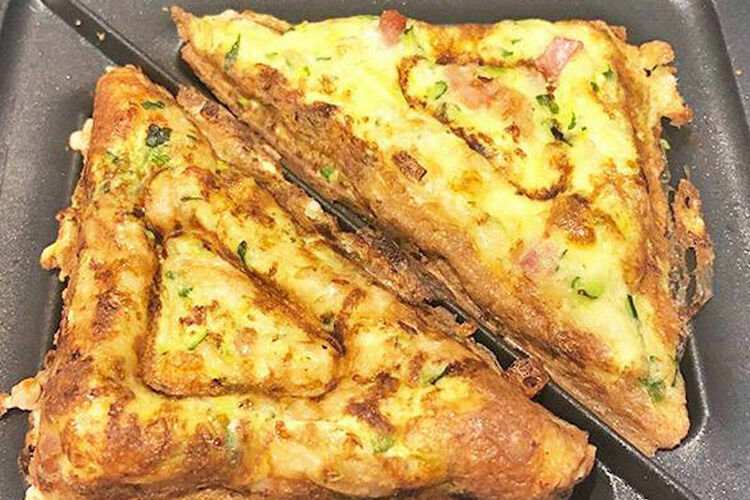 Click below and follow our boards today.